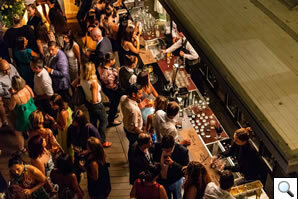 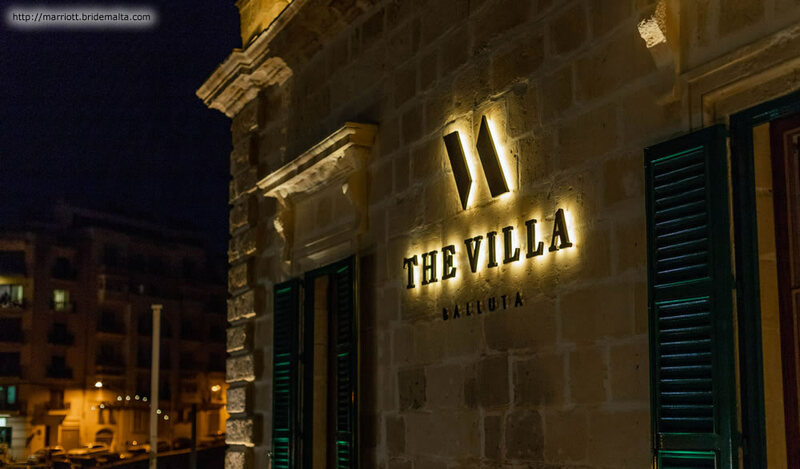 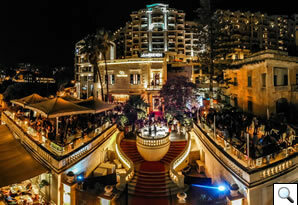 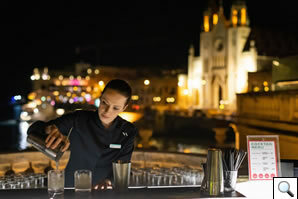 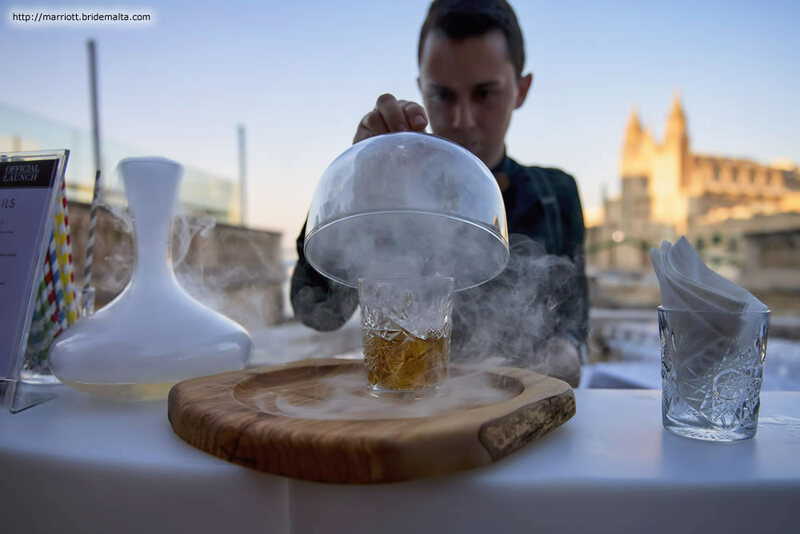 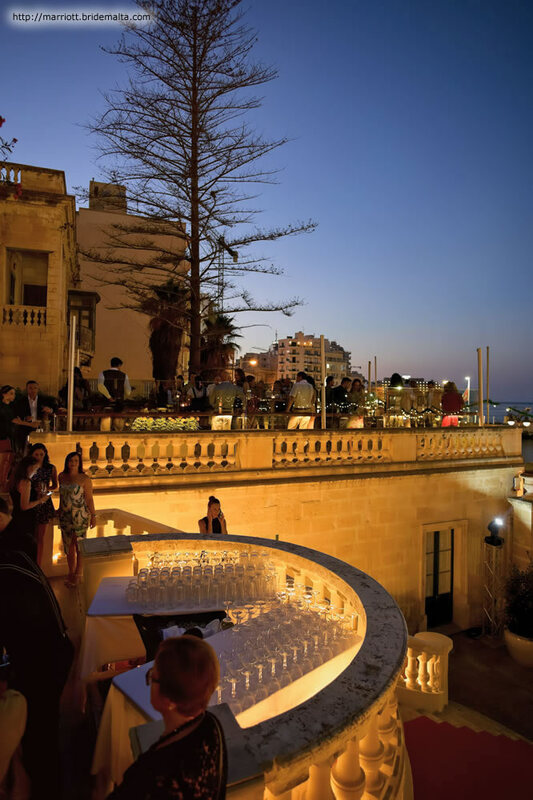 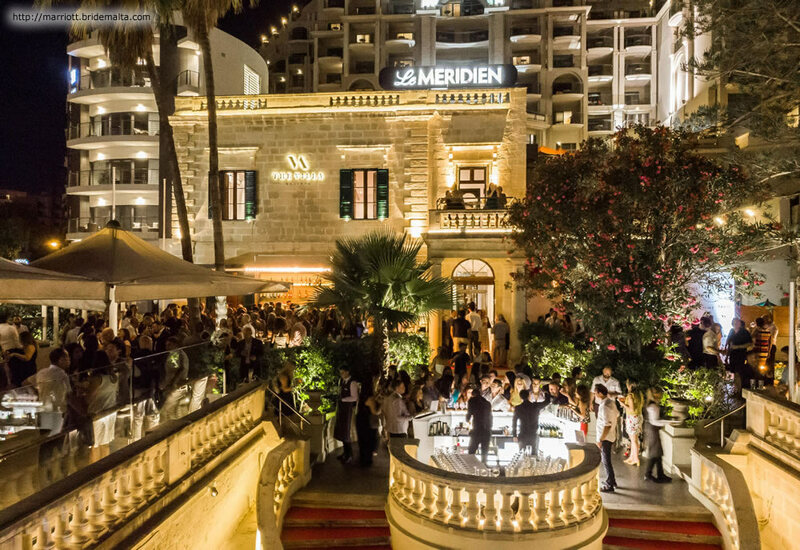 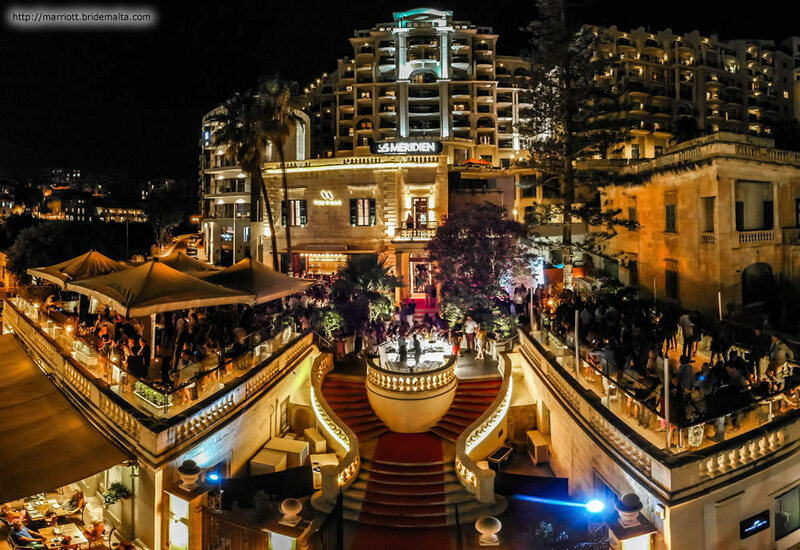 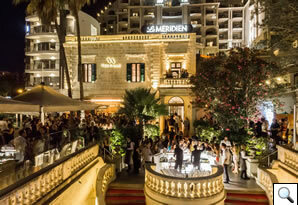 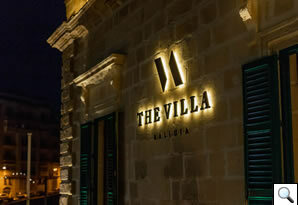 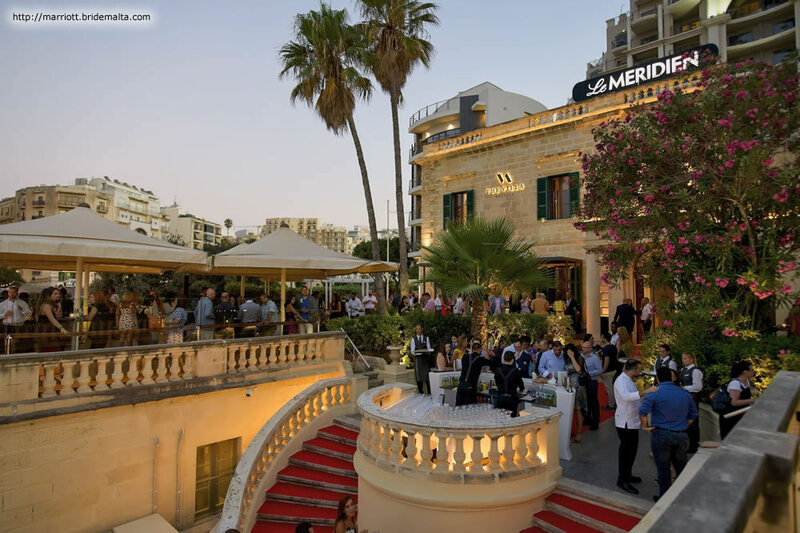 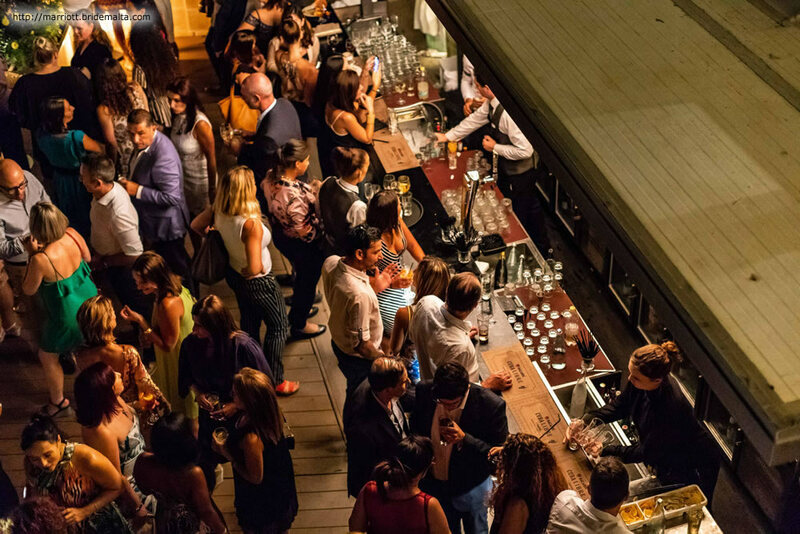 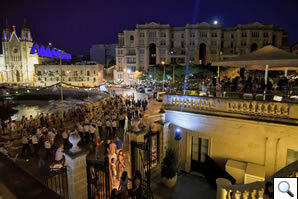 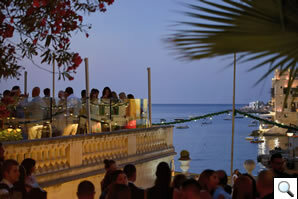 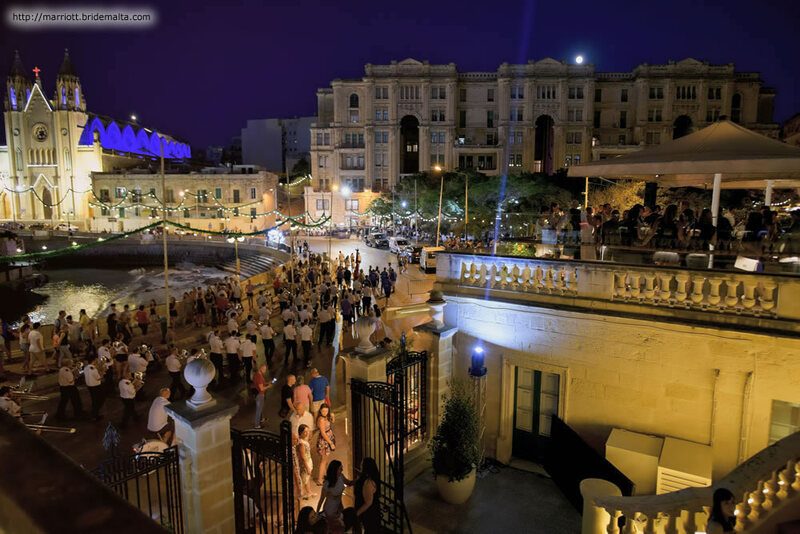 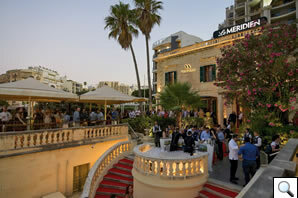 Thanks to its spacious indoor areas, two spacious terraces and grandiose 19th century structure, The Villa is one of Malta’s premiere events venues. 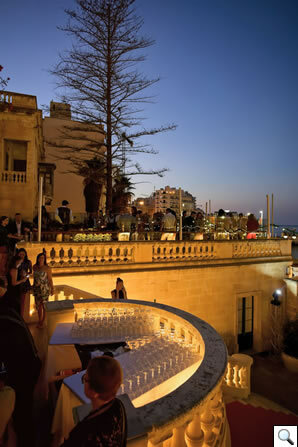 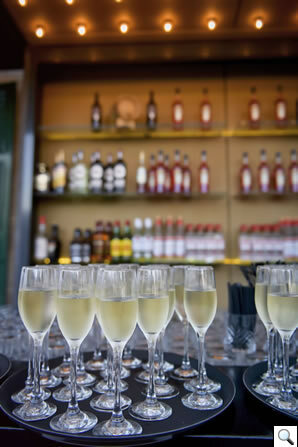 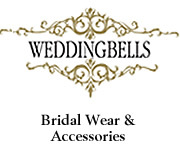 It can host practically any kind of private event with style & grace, from weddings, to corporate functions, to intimate gatherings. 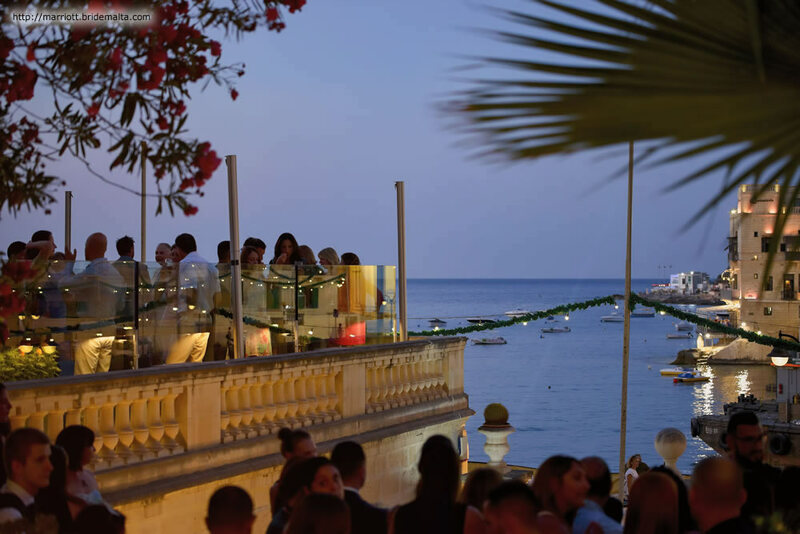 Whether your dream wedding is an intimate indoor ceremony, or overlooking gorgeous Balluta Bay, The Villa is equipped to deliver the fairytale night you’ve always imagined. 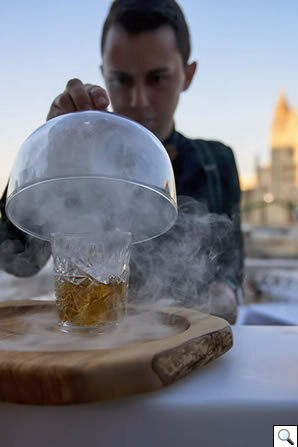 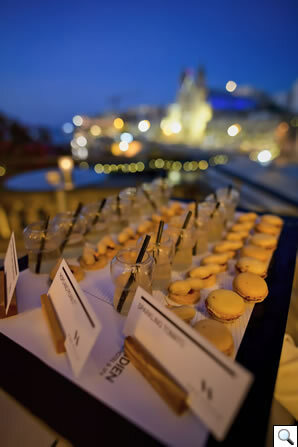 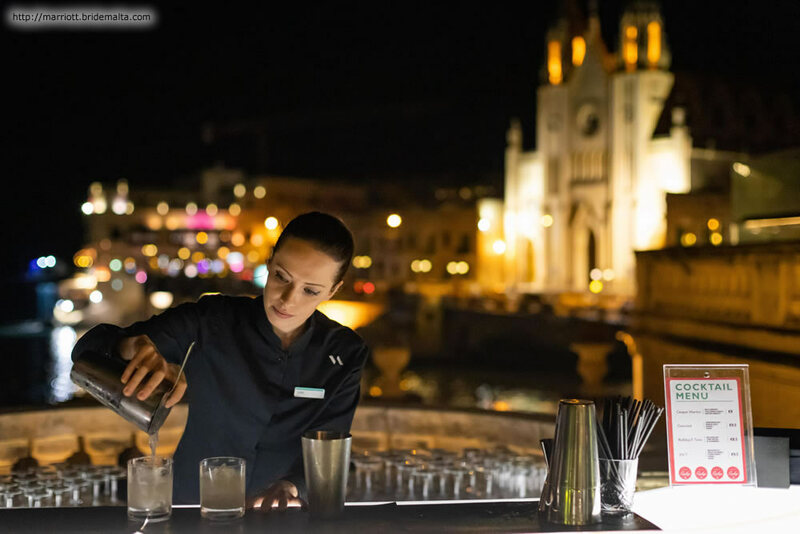 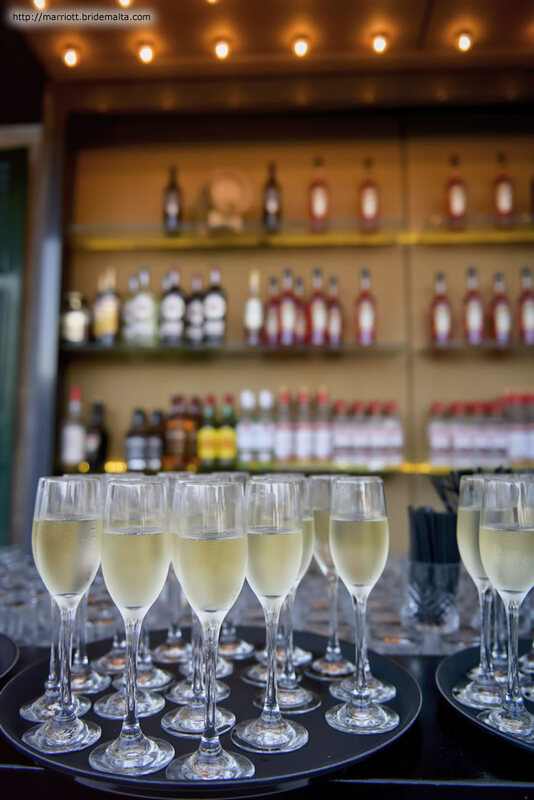 After the location itself, the most important aspect of any successful event is the delivery of service & food & beverage offerings. With a highly experienced, forward-thinking team of professionals, your event will leave guests with the best of impressions.